Colchester-Essex Network Transportation Study | Resource Systems Group, Inc. 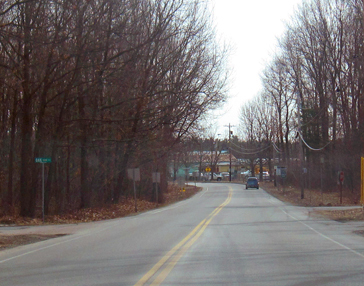 In 2012, it was announced that the Circumferential (Circ) Highway would not be constructed as originally conceived to provide a limited access highway from I-89 in Williston to I-89 in Colchester. 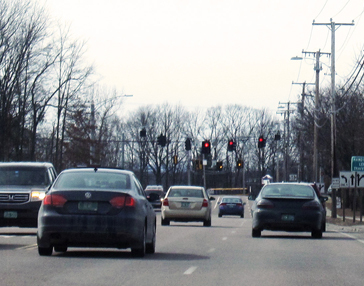 The Chittenden County Regional Planning Commission (CCRPC)—in coordination with the Towns of Colchester and Essex—initiated the Colchester-Essex Network Transportation Study (CENTS) to understand how this decision would impact transportation in the adjacent areas. RSG worked with CCRPC to analyze and propose solutions to address the transportation effects in Colchester and Essex. 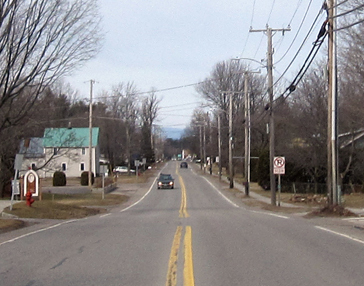 Three locations were identified for more detailed scoping-level assessment: Susie Wilson Road and Kellogg Road in Essex; Severance Road corridor in Colchester; and Main Street Colchester Village. In addition to the operation and geometry of existing roadways and intersections, RSG analyzed existing plans, current and projected future transportation data, land use, and the environmental context. We worked closely with the public works directors for the Towns of Colchester and Essex to develop solutions that were both desirable and feasible. Community outreach was an important component for the three scoping studies. Several public meetings were held for each study area in order to gather feedback from stakeholders and residents on their thoughts for improvement projects in their communities.